"6 floors above ground level, 47 guest rooms, accommodation capacity 102, Lounge (Hare-no-Ma), gym, lobby, coin laundry, nursing room, vending machine, ice maker, designated smoking area, no parking"
"Free internet connection (Wi-Fi), free mobile phone in all guest rooms, Wi-Fi connection in 1F lounge"
and a variety of other features. 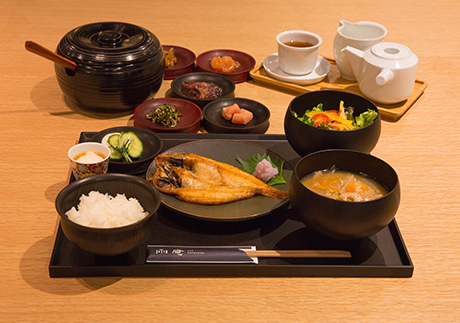 Packed with Kaga vegetables, which have long been grown in Kanazawa. 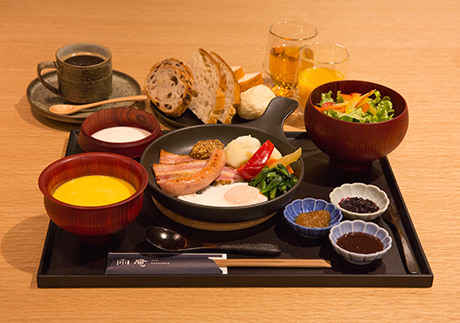 Choose a Japanese-style breakfast, which includes carefully selected rice, or a Western-style breakfast. An accommodation tax will be implemented in Kanazawa City starting April 1, 2019. The accommodation rates provided are exclusive of this tax. Please pay the tax at the hotel. *The above pertains only to parties below 14 members. Parties larger than 15 members must contact the hotel or the sales office used to place the reservation. 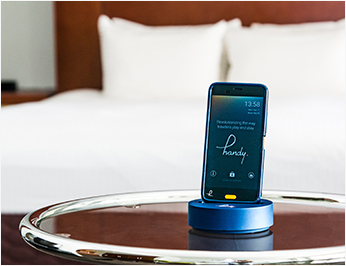 *Please bear in mind that if a cancellation fee is described elsewhere, such as on the booking plan, then that fee will be honored instead. If you have any questions or inquiries, please feel free to contact us at any time.